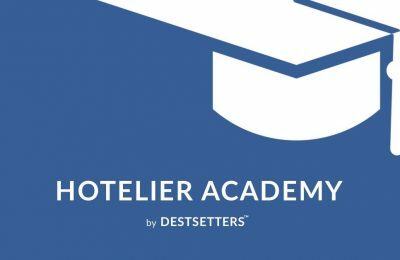 Ο Hotel Concept Maker του Destsetters, Ζένιος Ζένιου, επιστρέφει στο 100% Hotel Workshop Tour, με συμβουλές για την αναβάθμιση της εμπειρίας των επισκεπτών. Με βασικά χαρακτηριστικά την υψηλή ποιότητα και την προοπτική νέων συνεργασιών ολοκληρώθηκε το 100% Hotel Show 2018, με αύξηση 21% στους επισκέπτες. 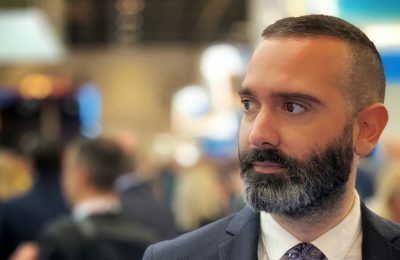 Το 100% Hotel Show θα προσεγγίσει τον τουρισμό ευεξίας, ένα από τα μεγαλύτερα trends της παγκόσμιας ξενοδοχειακής αγοράς με επιλεγμένες δράσεις. 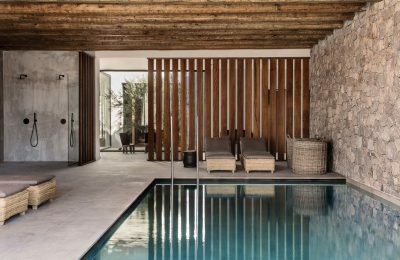 Destsetters gave the tourism world a taste of "Strategic Hotel Concept Making" through a special photo shoot at the Diles & Rinies Villa complex on Tinos. 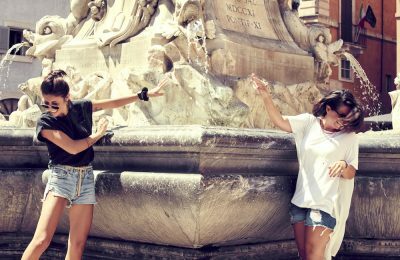 The best Greek destinations and hotels for gay travelers are presented in the "Gay September in Greece" international campaign by Travel by Interest. 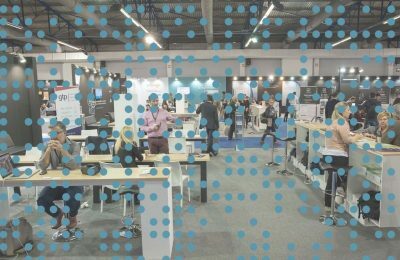 Το νέο section "Digital & Sales" του 100% Hotel Show, φιλοξενεί περισσότερες εταιρείες που ασχολούνται με την αύξηση των ξενοδοχειακών πωλήσεων. 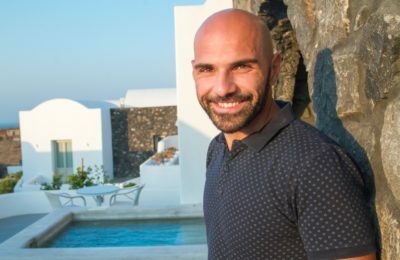 Destsetters Tourism Strategy Specialist Nikos S. Morantis speaks to GTP Headlines on how to create a successful tourism startup. Ο Νίκος Σ. Μοράντης, ιδρυτής της εξειδικευμένης τουριστικής εταιρείας Destsetters, μας αποκαλύπτει το κλειδί της επιτυχίας ενός τουριστικού startup. 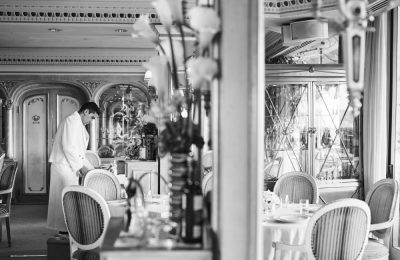 The Morantis Group has launched Upselling Hotel, a brand new service that promises to cover the most demanding needs of the contemporary hoteliers. 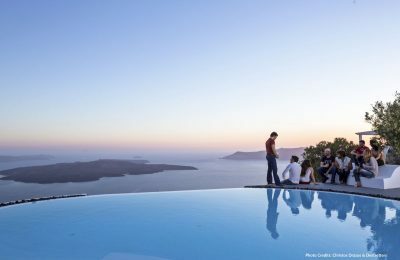 Greece is growing into a favourite destination for gay travelers with all the more regions offering the best of accommodation, beaches and nightlife. 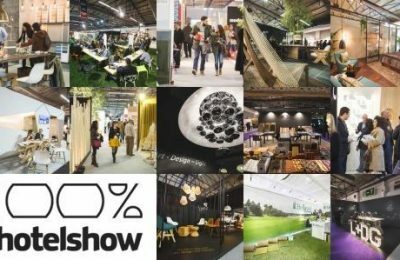 Το Destsetters συμμετέχει στο 100% Hotel Show 2016 και παρουσιάζει τα 10 καλύτερα Ξενοδοχεία γα Food Lovers στην Ελλάδα, λανσάροντας τη Γαστρονομική του υπόσταση. 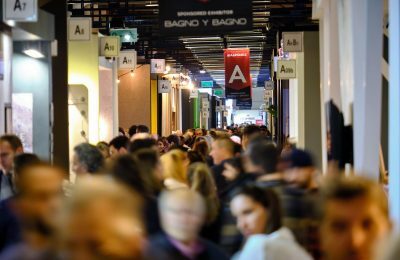 This year’s hotel market fair 100% Hotel Show, to kick off on November 25-28 at the MEC Peania, is all about innovation, solutions and know-how. 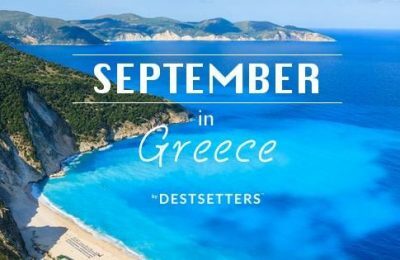 Joining the recently launched “September in Greece” project, a Destsetters initiative, the Greek Travel Pages (GTP) has nine spots for the ninth month of the year where it’s all happening in Greece. New Hotelier Academy comes to spread innovation and knowledge. 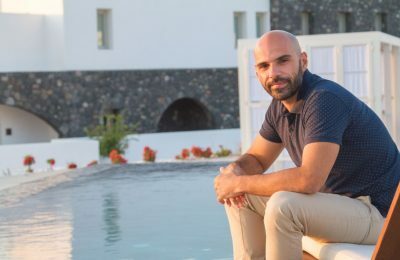 Destsetters, an online advertising platform for hotels, has teamed up with Gay Star News, home of the best UK and worldwide news on gay current affairs, to promote Mykonos as the top summer gay destination in Europe. 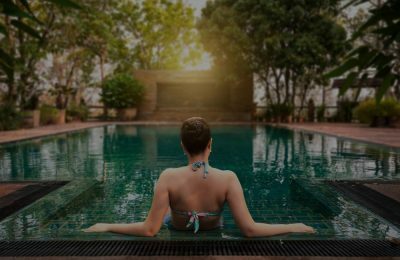 The innovative travel platform Destsetters has launched a brand new service for DMCs, Concierge Companies and Service Providers, which allows them to distribute their products to its dynamic targeted audiences. 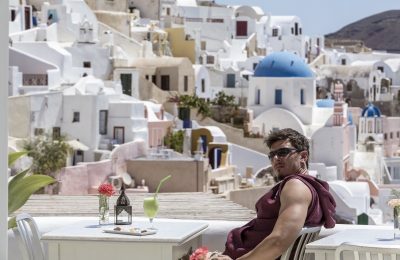 Destsetters has announced that this week it will launch a campaign to promote Greece as a top gay destination to its entire global network to increase awareness among international LGBT travellers. Destsetters is looking for an experienced and creative content specialist with innovative ideas. 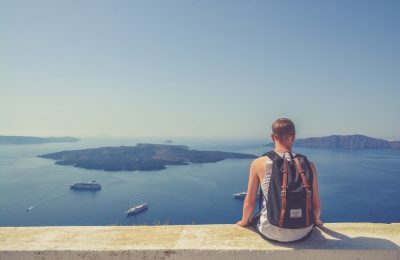 Greek online platform Destsetters, an innovative travel market place that personalizes the travel information and products according to major travel interests, has revealed its Next Generation concept, aiming to become the leading "travel trend making" project globally.